How Safe Is VoIP Anyway? In this day of hackers and cybercrime, business owners and executives alike may question what the safest platform is to use for their business communications. By the very design of VoIP and the utilization of the public internet to transmit voice packets, one must understand potential risks and weigh those against the many advantages offered. Rest assured, VoIP is a very safe option as long as proper precautions are implemented from the start to mitigate potential security risks. What are the most common risks for VoIP technology? 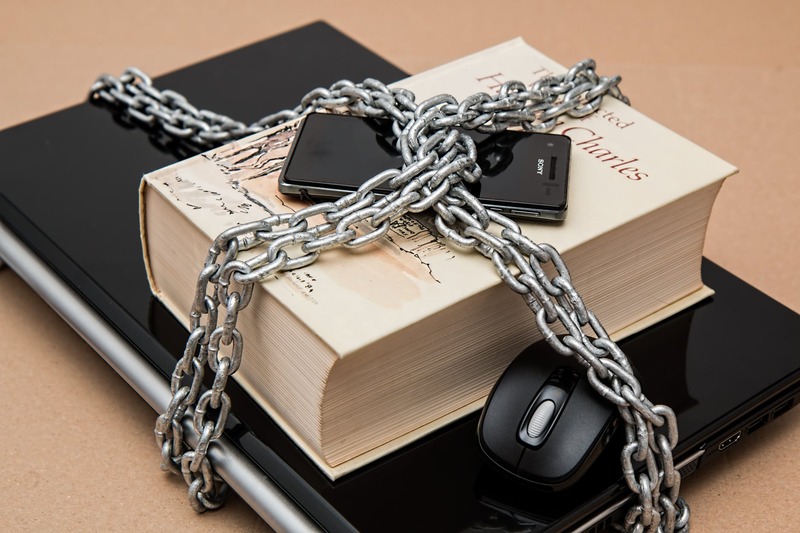 So how do you protect your VoIP system? To best review your business needs, confer with an agnostic technology agent or consultant to gain a deeper overview of the wide range of solutions and how each one fits in with what you’re trying to accomplish. In addition to assisting you with procurement, they can also handle ongoing care. 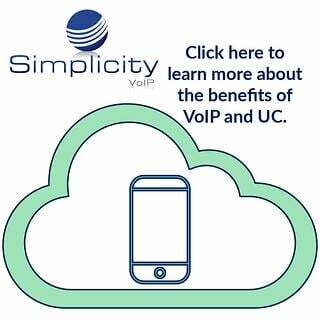 With reasonable care and by selecting a reputable VoIP provider, you can safeguard your network and company’s proprietary information. As technology advances, new methods and best practices are implemented so that you can have confidence that your business is secure and protected.